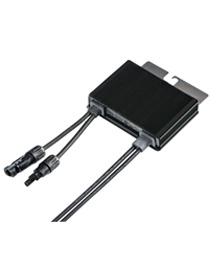 The P405-DUAL-MC4 allows shorter string design with SolarEdge inverters, to a minimum of 6 modules per string and is suited to larger, higher voltage thin film modules. This increased flexibility will allow smaller installations to be optimised for maximum energy output. Second generation optimisers from SolarEdge, pioneers of optimiser technology. 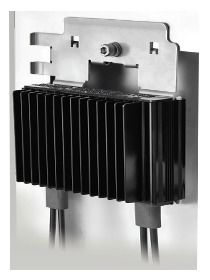 In addition to the benefits of previous versions of the optimsers such as added energy, flexible design, module level monitoring and safety, the P Series range includes features including: Optimised for Thin-film modules Faster, simpler Installation requiring just a single screw Compliance with VDE-AR-E 2100-712 Fire Safety standard Safety standard IEC62109-1 (class II safety), UL1741 Dual Version for parallel connection of 2 thin film modules P/N: P405-5RMDMRM In case of odd number of PV modules in one string, it is allowed to install one P405 dual optimizer connected to one PV module. 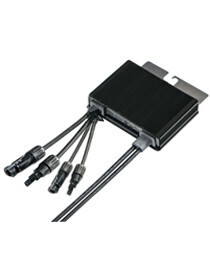 When connecting a single module, seal the unused input connectors with the provided pair of seals. 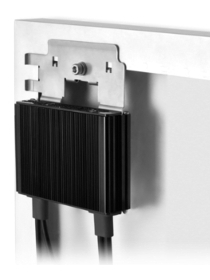 SolarEdge power optimisers maximise energy from each panel through constant tracking of Maximum Power Point per panel. Optimal efficiency is achieved by automatically maintaining a fixed string voltage and performance can be monitored via the SolarEdge monitoring portal. 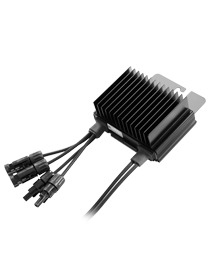 Each power optimser is equipped with the unique SafeDC feature which automatically shuts down module voltage whenever inverter or grid power are shut down. Dual MC4 input. 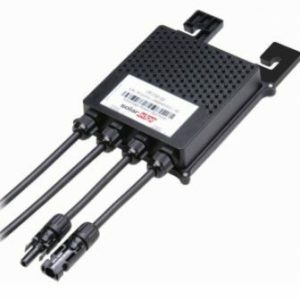 This is a Dual version for parallel connection of 2 modules, SE Part Number P405-5RMDMRM. 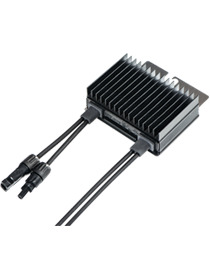 In case of odd number of PV modules in one string its allowed to install one P405 Dual version power optimiser connected to one PV module only. When connecting a single module please seal the unused input connectors with the supplied pair of seals.